Damage caused by an errant Champagne cork forced the pilot of an easyJet plane to make an emergency landing. The Airbus A320 was on its way from London to the Turkish holiday destination of Dalaman when a flight attendant who was opening a bottle of fizz accidentally fired the cork into the cabin’s ceiling panels. The impact caused oxygen masks to drop and the plane diverted to Milan, causing a seven-hour delay while repairs and refueling were carried out. 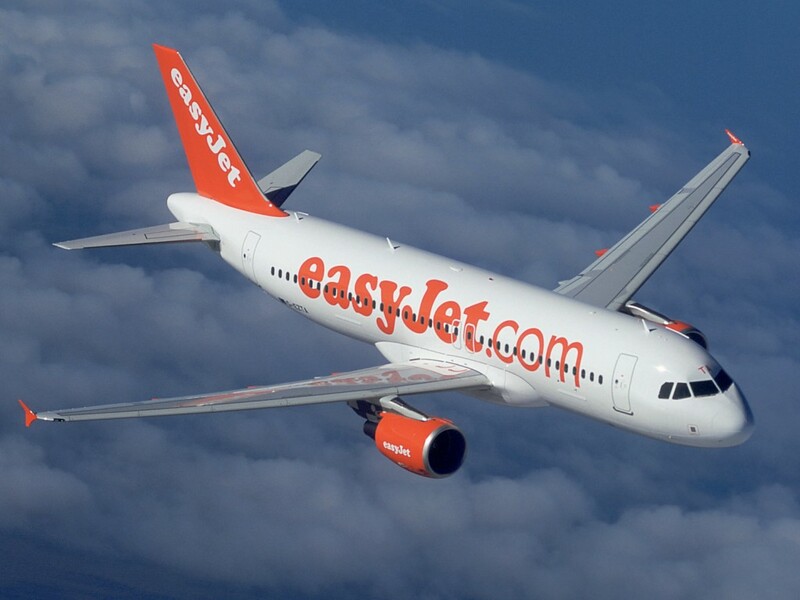 Following the incident, a spokesman from the airline said: “easyJet can confirm that flight EZY8845 from London Gatwick to Dalaman on 7 August diverted to Milan Malpensa as a precautionary measure due to a technical issue with the cabin crew oxygen masks. The company apologised for the delay, noting that passengers were offered a “complimentary in-flight service” while they waited in Milan. The incident marks a change from the usual drinks-related dramas on flights. These have included a Russian man who was beaten up and bound with Scotch tape after becoming “visibly inebriated” on a flight from Hong Kong to Vladivostok in July. Meanwhile last month a woman was prevented from boarding a plane in China after downing an entire bottle of Rémy Martin XO that airport security had told her exceeded the 100ml liquid limit permitted in hand luggage.